1317 W Hawk Crest Ct, Spokane, WA.| MLS# 201824321 | Cooper Realty Services (509) 599-1111 | Spokane WA Real Estate | Contact us to request more information about our Homes for Sale in the Spokane WA area. 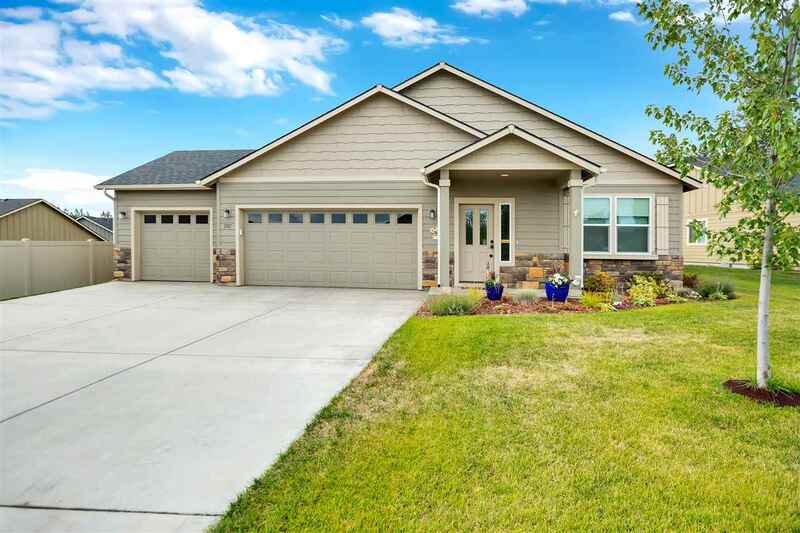 Eagle Ridge Rancher with 3-car garage! Large .24 acre cul-de-sac lot on one of the quietest streets in the neighborhood. Immaculate open-concept Home with granite counters in the kitchen, large shower and walk-in closet in the master bath. Refrigerator and front-load washer/dryer set stays! 3-car garage with main door to the back yard, sprinkler system covers the entire lawn. Custom window treatments stay. One year warranty on all home appliances.